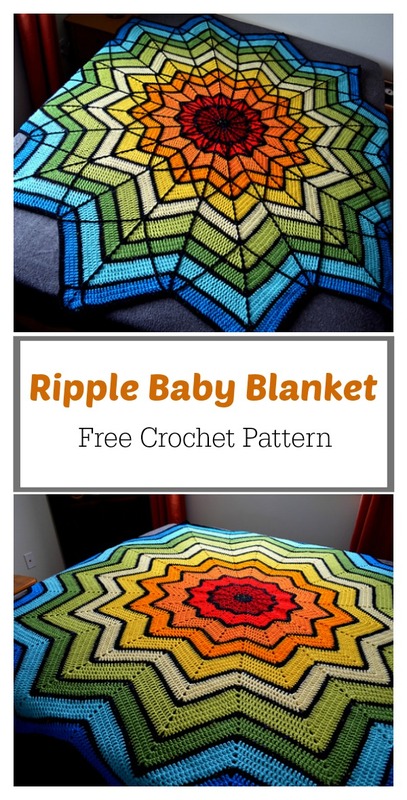 This is such a bright and beautiful round ripple blanket crocheted in gorgeous colors. 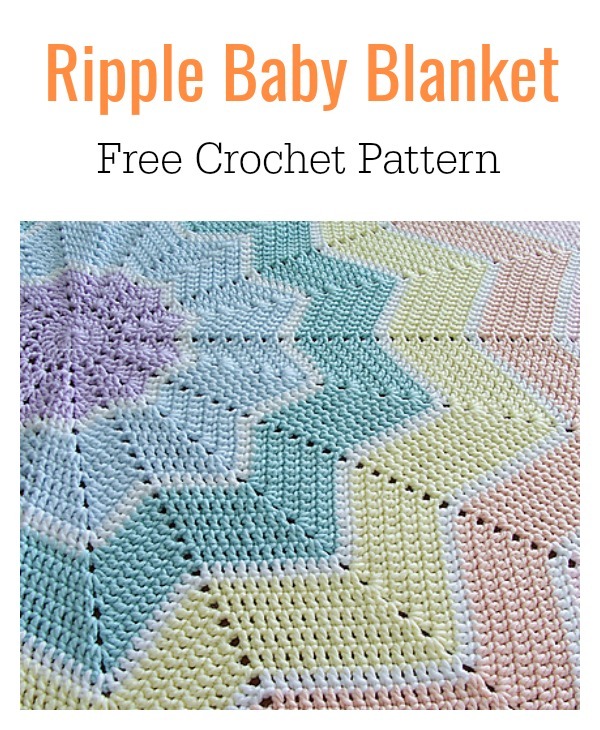 The Stained Glass Ripple Baby Blanket Free Crochet Pattern is perfect as a baby blanket or a throw. It is a fun pattern to play with and one that produces blankets that really capture attention. It’s the perfect combination of an easy pattern that is also striking. This was pretty simple once you get to the part where the pattern is established. In order to get the beautiful stained glass look, you can add the black lines after completing the blanket. It’s really the perfect pattern to make for the little one in your life.Thanks Celeste Young and AFwifeCrochetNut for sharing this free pattern and cool project. The links for the free pattern and detail are provided below photos. Happy crocheting. Happy crocheting. You might also like Mayflower Baby Blanket Free Crochet Pattern.